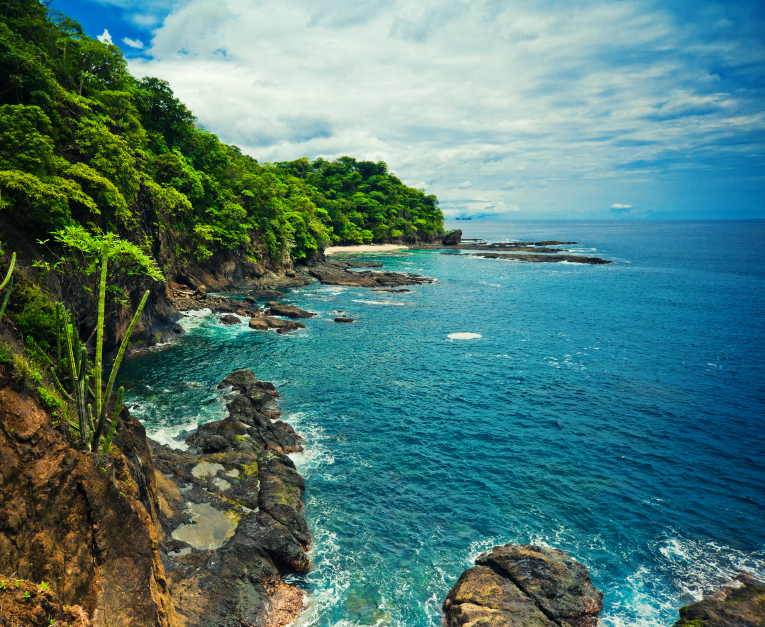 However misleading the name might have been for gold hunters, it appropriately describes Costa Rica's copious coastline, which is an endless paradise for surfers, scuba divers and those in need of tranquil relaxation. Costa Rica is also a bastion of political tranquility, which has historically marked the country as an attractive destination for Central and South American travellers. Not a single gun-shot was fired when Costa Rica earned its independence from the Spanish Empire in 1821. Democratic development progressed after independence and in 1949 Costa Rica become the first country in the world to abolish its army, setting a historic precedent for other democratic nations in the region. Without a military budget, Costa Rica has had the luxury of allocating a considerable sum toward systems of wilderness conservation and cultural preservation. Over 25 percent of the nation's territory, rich with biodiversity, is protected by national parks. While basking on the Caribbean shores, visit Tortuguero National Park to witness the most important nesting site of the endangered green turtle. If you are lucky, you may also get to see the giant leatherback turtle (the largest known turtle at an adult weight of 1,500 pounds!) nesting in the park's sand. Gain some elevation and venture through temperate forests until you come to Chirripó National Park, which protects Costa Rica's tallest peak. 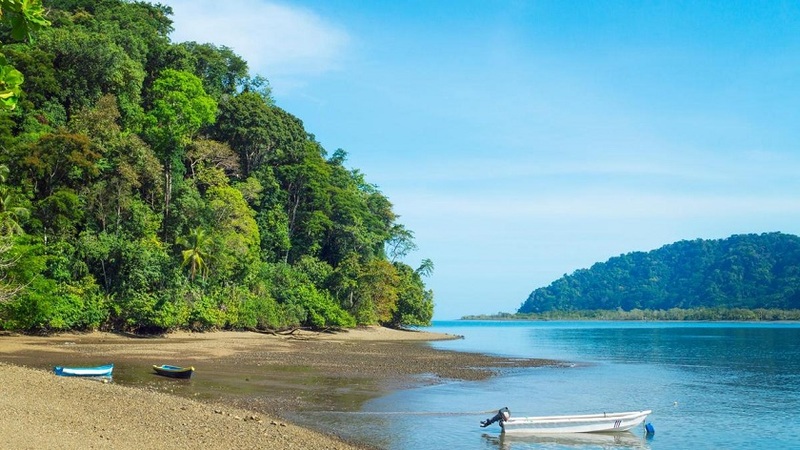 Scale the winding trails of mysterious cloud forests while spider monkeys swing from the trees and sloth lurk in the undergrowth as you get closer to the rainforests of Corcovado National Park along the Pacific Ocean. Observe jaguar roaming along the waters' edge while over 360 species of bird rustle overhead. Nature surrounds you when you travel to Costa Rica. If you've had your fill of all things wild, Costa Rica's cities and towns will not relent on mesmerizing their visitors either. The capital city of San Jose is a fast-paced cosmopolitan playground and the beating heart of Costa Rican life. The remains of coffee baron mansions have been transformed into a splendid backdrop for boutique hotels and restaurants. The National Museum has a few of the nation's mysterious stone spheres on display, the origin of which is still up for debate today. For an unbeatable resort experience, visit the Gulf of Papagayo along the northwest coast. From intimate hotels and cabanas to luxury resorts, these beautiful beaches are a prize view from any perspective when you travel to Costa Rica. You should need no other reason to travel to Central America other than the quintessential natural beauty of Costa Rica. 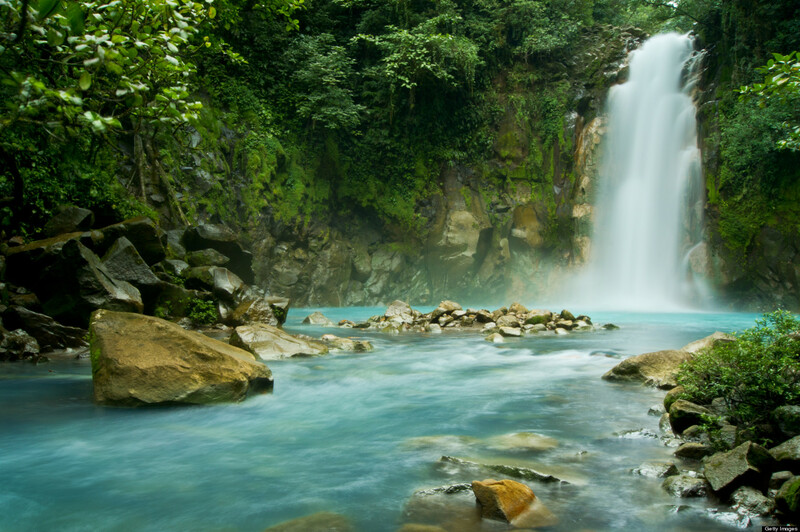 The backdrop of peace and all-around serenity make Costa Rica a true gem among the countries of this tropical region.